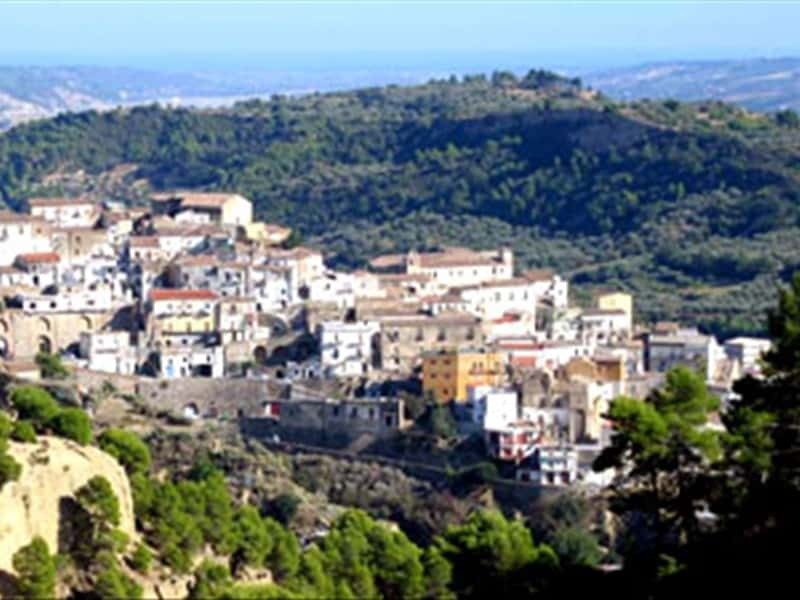 Town in the province of Matera, located a short distance from the Ionian coast, in the historical region of Siris, Tursi was founded, probably after 410 by the Goths, who, after destroying Anglona (current district of Tursi) built at short distance, a castle. around which they built a small settlement, today the main centre, known as the "Rabatana". In 826, when the Arabs invaded the Plains of Metaponto and after defeating the Byzantines and the Lombards, a massive fortification of the various existing villages took place. The Byzantines defeated the Saracens in 890 and reclaimed their territories. 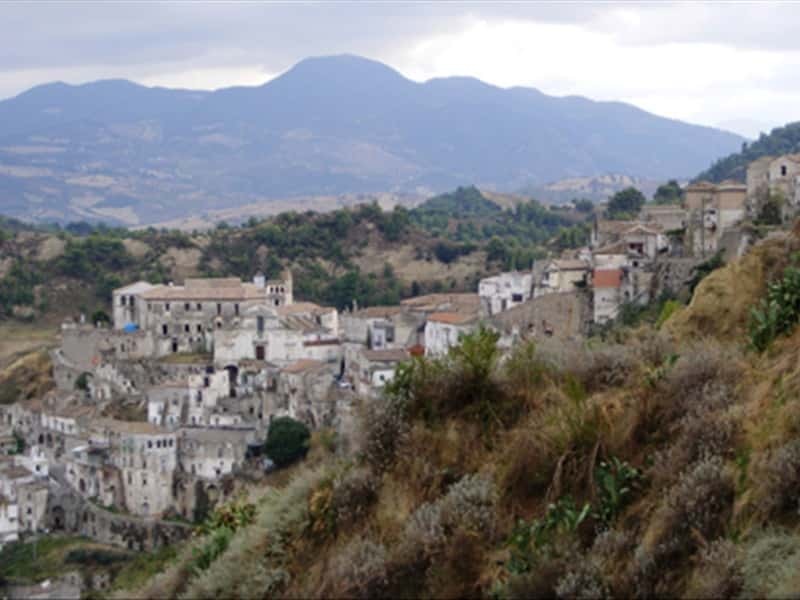 Subsequently the town submitted the domain of the several feudal Lords and their families: the Sanseverino, the Doria, the Visconti and the Colonna Doria. - the noble Palaces (Palazzo Latronico, Palazzo Pierro and Palazzo Brancalasso). This town web page has been visited 23,802 times.